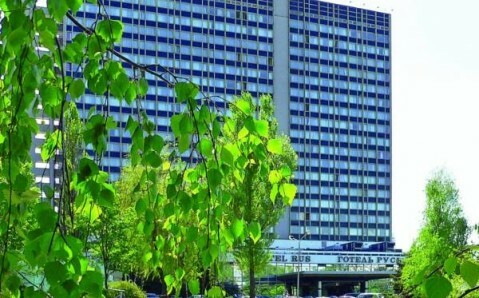 Kyiv attractions like St. Sophia Cathedral and St. Michael's Golden-Domed Monastery are less than 800 metres from this central Kyiv hotel. 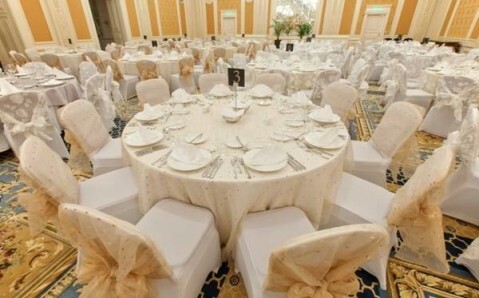 It features an elegant restaurant, spa and gym. 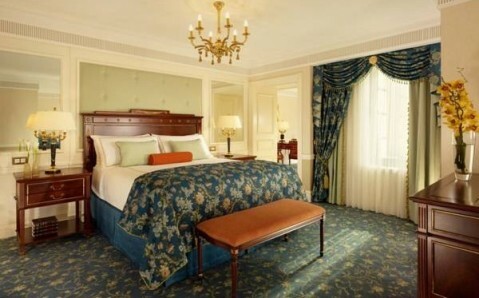 Rooms at the Fairmont Grand Hotel Kyiv include a flat-screen TV, minibar and work desk. The private bathroom provides bathrobes, slippers and complimentary toiletries. 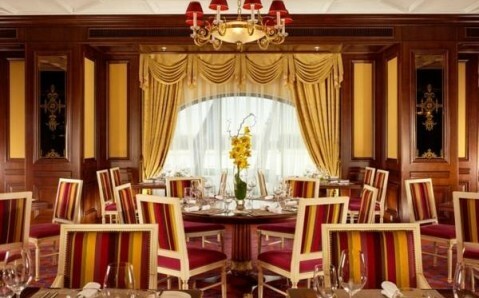 Breakfast is available in the hotel’s chic dining room, which features high ceilings and ornate chandeliers. 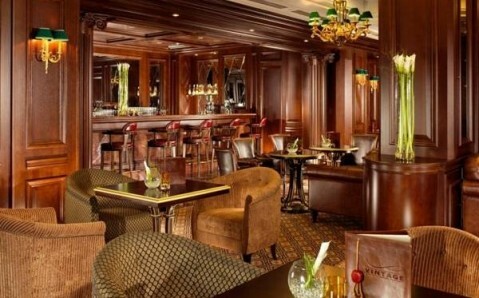 The restaurant serves European and Ukrainian cuisine, while the well-stocked bar offers a variety of drinks. 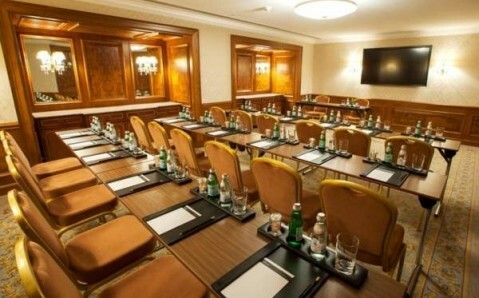 Fairmont Grand Hotel Kyiv is only 100 metres from the Kyiv River Port on the Dniepr River. 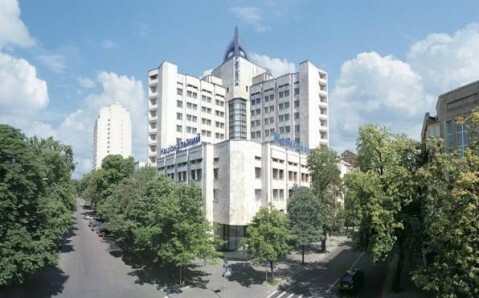 Poctovaya Ploshad Metro Station is 70 metres from the hotel. 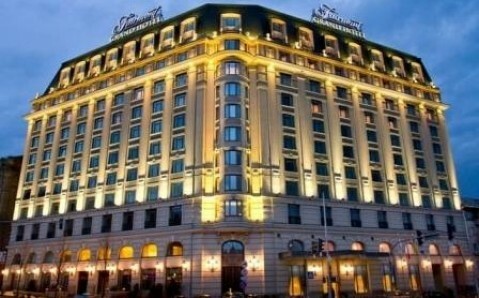 Kyiv Central Train Station is 4.5 km from Fairmont Grand Hotel Kyiv, while Boryspil International Airport is 37 km away. 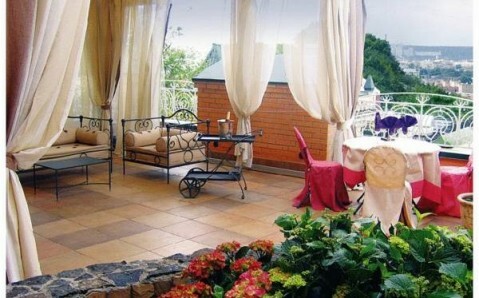 The hotel can arrange on-site private parking.